The founder AppGratis, which was recently removed from Apple's iOS App Store over alleged rule violations, says he's "in total disbelief" that Apple has removed the app but that the company will continue providing its app discovery service to millions of users in the meantime. Over this past weekend, Apple pulled AppGratis from the App Store, explaining on Monday that the app discovery software violated two App Store regulations in particular: one banning apps that promote other apps in a manner similar to the App Store, and another forbidding apps using push notifications to send advertising, promotions, or direct marketing of any kind. 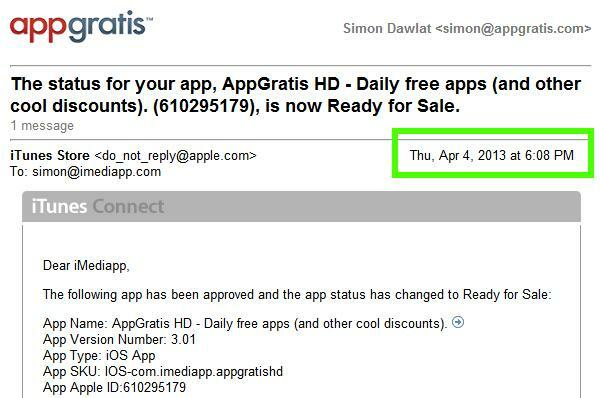 AppGratis CEO Simon Dawlat took issue with Apple's process in removing the app in his company's blogon Tuesday, characterizing it as contradictory and confused. AppGratis, Dawlat claims, previously secured approval from Apple App Reviewers, not only for the most recent update to the iPhone version of AppGratis, but also for an iPad version. That iPad version, Dawlat says, was approved less than a week ago, further confusing the app approval process. 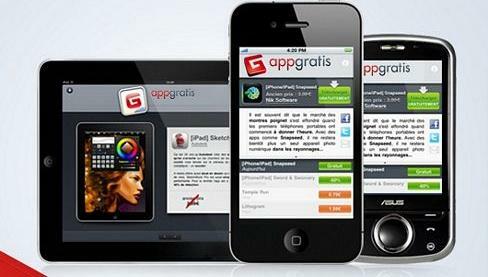 AppGratis, Dawlat argues, adds value to Apple's iOS ecosystem. Without apps like it, he says, app discovery on iOS is "fairly broken." Apple's decision to nix the app, then, is hard to understand, from Dawlat's perspective. Dawlat says AppGratis  which boasts more than 10 million users worldwide  is less an imitation of the App Store than it is a "media reviewing one Apple product a day like thousands of sites, blogs, and apps." The AppGratis CEO also says that the company secured approval from Apple using this reasoning. The company also, he says, sufficiently demonstrated the complexity on the back-end of AppGratis, avoiding rejection for another regulation that requires that apps be more than "simply websites bundled as apps." As to the possible abuse of push notifications, Dalwat says AppGratis sends out one notification per day, alerting users when the new day's deal has been posted. Dalwat says that this is an opt-in feature and, further, that this is how Apple recommends developers use its push notification service. Dalwat says that attempts to talk to Apple app reviewers have been unfruitful, with the reviewer assigned to AppGratis' case saying only that the app violates the rules.